Customer Picture Number 105 Selected. Cool Car decals applied. 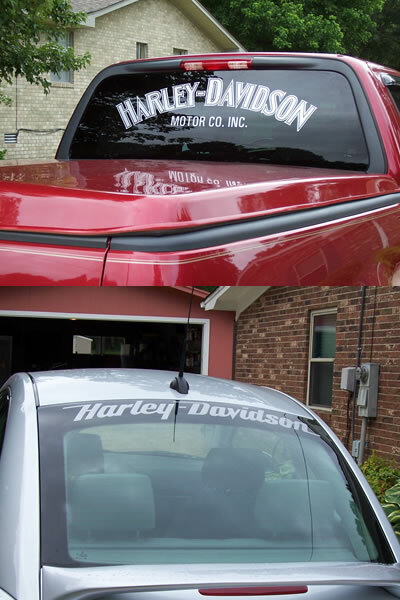 Two nice rides now complete with an awesome harley decal each. Perfect fit!